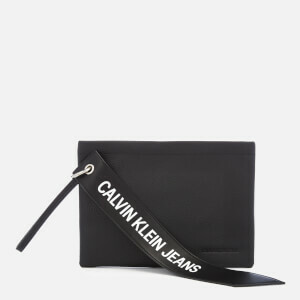 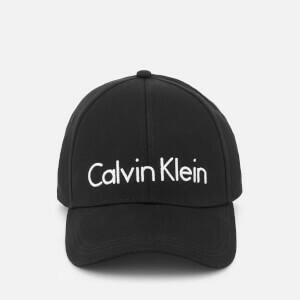 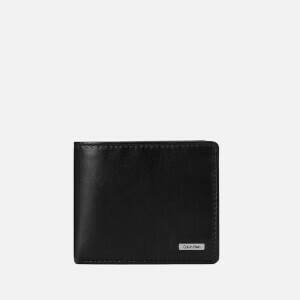 Timeless and classic, Calvin Klein epitomises modern American lifestyle with a laid back attitude. 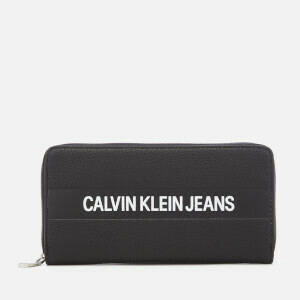 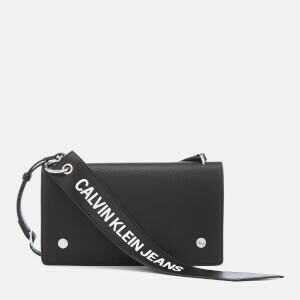 As one of the leading global fashion brands, Calvin Klein bags and accessories represent the brand with classic and chic designs. 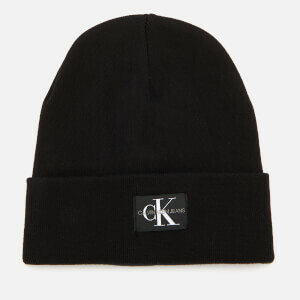 The story behind the brand began in 1968 when Calvin Klein opened up a women's coat shop in New York City. 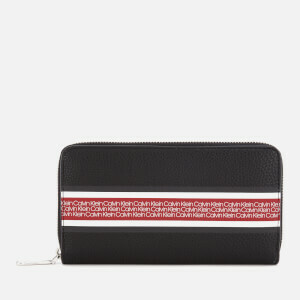 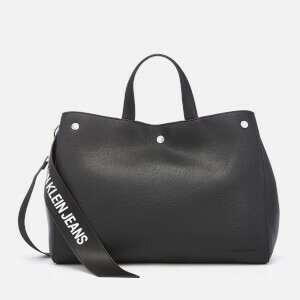 His eponymous line quickly grew to what it is today; a world-recognised brand with everything from men's and women's clothing to bags, accessories and underwear. 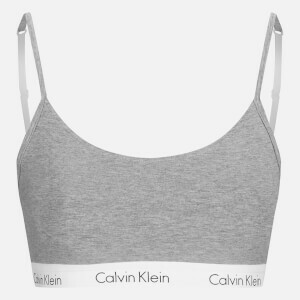 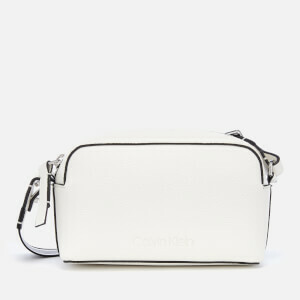 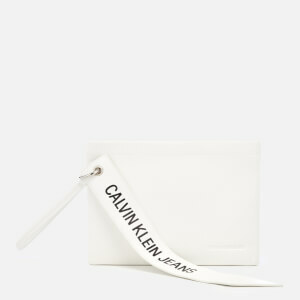 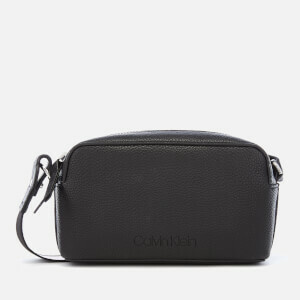 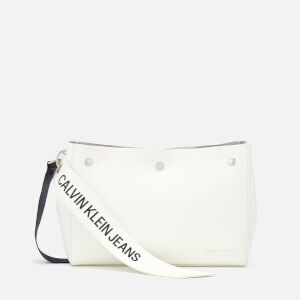 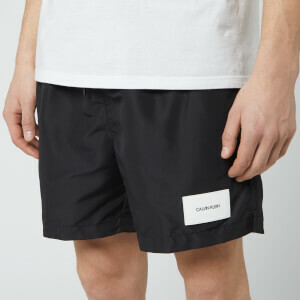 Alongside the accessories, the iconic Calvin Klein underwear range is also available on MyBag.